Case Study reveals an increase in Disc Height and a decrease in size of Disc Herniation after treatment with the DRX9000™. 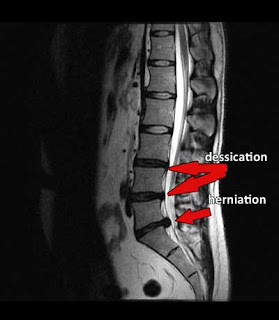 A recent study published shows how Spinal decompression can change the disc herniation and provide relief for patients suffering with this condition. As one of the first Chiropractor in NYC to offer Spinal decompression I am excited to see more studies validating this procedure and look forward to this technique being the preferred non surgical treatment for Sciatica, Herniated disc, Bulging Disc.